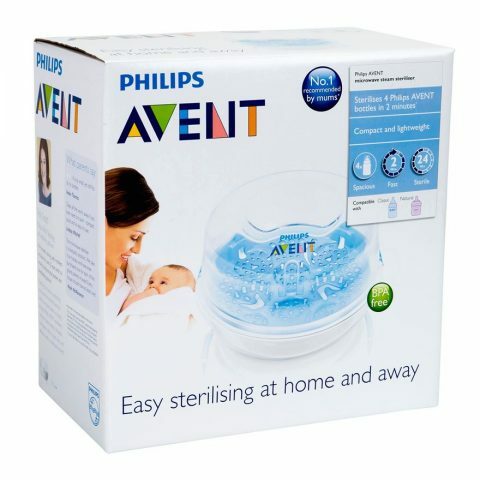 Philips AVENT Microwave Steam Steriliser. 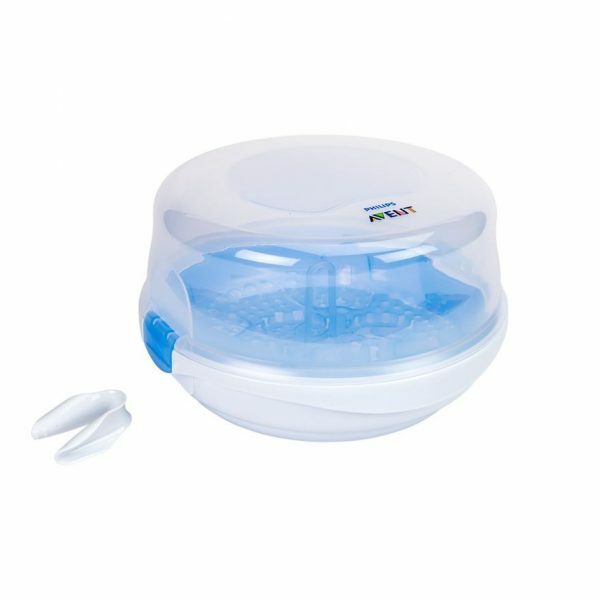 Just add water, load and place in the microwave for as little as 2 minutes. 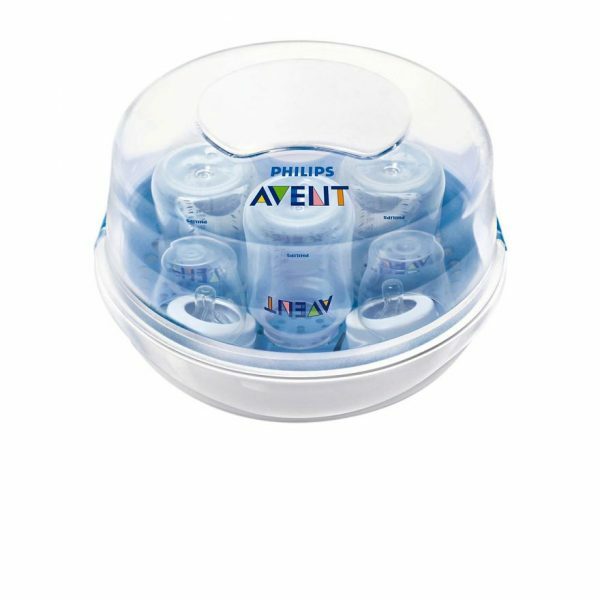 Philips AVENT Tongs x 1 The Philips AVENT Microwave Steam Steriliser has clips on the side for extra safety. 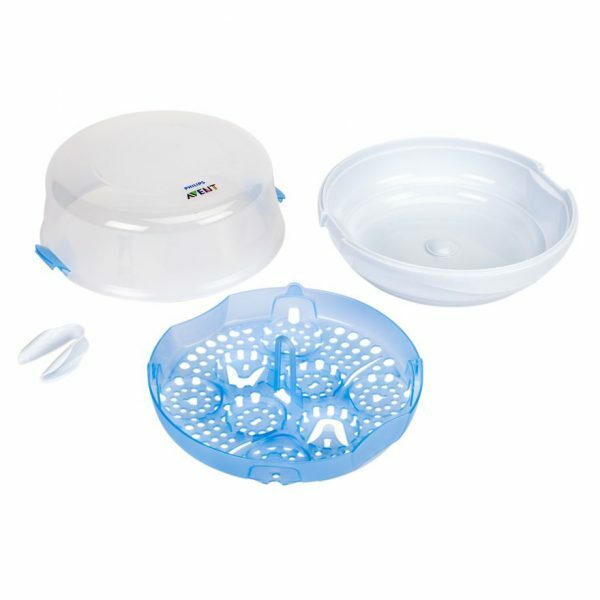 The clips close the lid securely so hot water cannot easily escape when you take the steriliser out of the microwave. 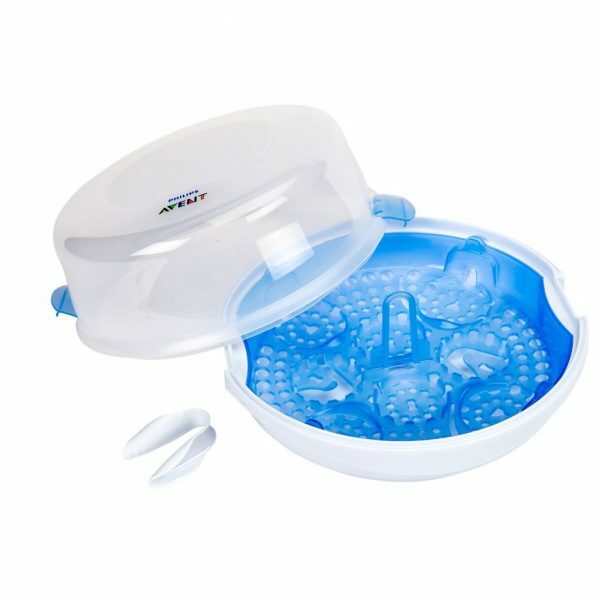 The side grips have also been designed to stay cooler to help you handle the sterilizer safely. Just add water, load and place in the microwave for as little as 2 minutes. The exact length of the cycle will depend on the wattage of your microwave: 2 min at 1100-1850 Watt, 4 min at 850-1000 Watt, 6 min at 500-850 Watt. 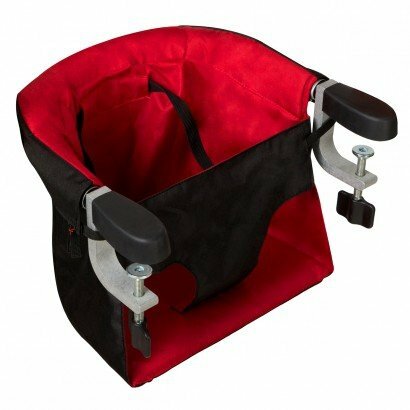 Clips close the lid securely.